RoSPA National Water Safety Seminar. 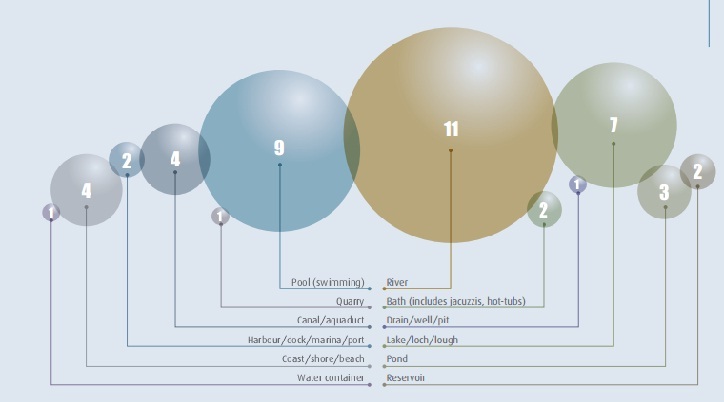 The July heat-wave saw a large number of drowning events occur in the UK, with open water looking more inviting than ever – and it’s hidden risks less apparent. This sadly predictable spike in this year’s figures continues to pose the question: what is the most effective way to address the UK’s current drowning problem? This year’s RoSPA National Water Safety Seminar, takes place on October 17, and sees the launch of the UK’s first water safety and drowning prevention strategy. An essential first step to turning the statistics around, the first public presentation of the new strategy will be delivered at the seminar by NWSF Chair, Michael Vlasto OBE, and RLSS UK Chief Executive, Di Standley. Looking at the sources of the UK’s 400 annual drowning-related fatalities, the presentation will deliver a call to action, showing how we can collectively band around it’s ideas to each play a valuable part in driving change and saving lives. The last two outings of the popular event have seen updates on the development of the WAID Database. With enough data now collected to enabling meaningful comparison and insight with other sectors, this year’s seminar will hear how WAID data can be used to produce risk evidence in support of safety strategy. Other key research and updates will also feature, making the a ‘must attend’ event, with content relevant to all water safety environments. Early discount rates for the event expire on September 5, 2013 with additional discounts available to RoSPA Members and National Water Safety Forum Members. View the programme here. – Around 150 people die around the UK coast each year – that’s more than those killed in cycling accidents. – Six times more men drown around the coast each year than women. – Key causes of coastal drownings are rip currents; cold water shock; slips, trip and falls; alcohol and fatigue. – Cold water shock can occur in any temperature below 15 o C. The average sea temperature in the UK is just 12o C.
The campaign, which offers key safety tips, has a particular focus on men aged 25-65, as this demographic represents the biggest number of fatalities. Key causes of coastal fatalities in the UK are: rip currents; cold water shock; slips, trip and falls; alcohol and fatigue. Calling all divers! Help compile the 2013 BSAC’s Annual Incident Report and contribute to a research project….. The closing date for incident submissions for BSAC’s Annual Incident Report is 14th October 2013. Every year, BSAC compiles a comprehensive Annual Incident Report to aid diver safety by sharing information and allowing all divers to learn from the reports of others. Incident Report Form: Copies of an electronic Incident Report Form are available for download (where you can also download copies of previous reports) Please note that all reports are treated in strictest confidence and reassurance that names and other identifying characteristics are not included in the published report. Divers and dive instructors are being called on to help lifesaving charity the Royal National Lifeboat Institution (RNLI) with important research into participation and attitudes to risk and safety in the sport by taking part in an online survey. 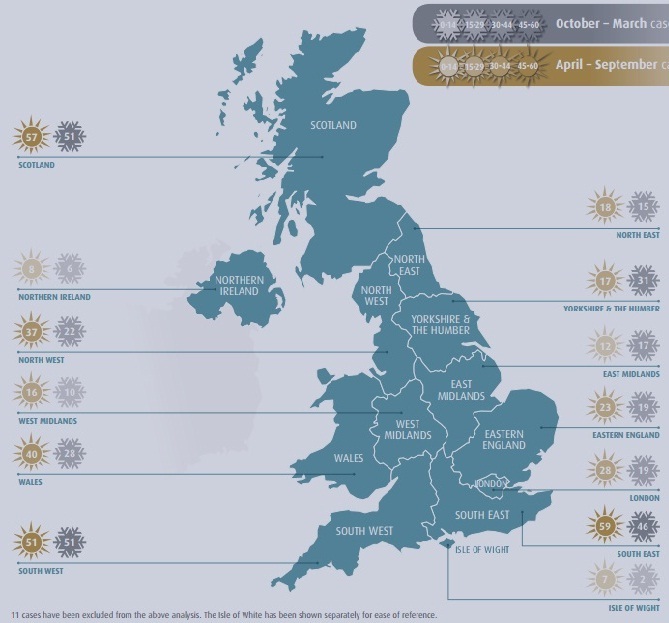 Last year alone, 314 diving incidents were reported to the British Sub-Aqua Club (BSAC). With the support of BSAC, the RNLI, in partnership with the British Diving Safety Group (BDSG), is asking divers and dive instructors in the UK to take ten minutes to complete an online survey, which looks at their reasons for participating in diving, how often they take to the water, preferred methods and locations, experience and training, awareness of possible hazards and use of safety measures. What, if anything, should we do to reduce them? The review, which is limited to self-drive, powered hire boats, with or without overnight accommodation, has the intention of striking an appropriate balance between the roles and responsibilities of the navigation authorities, hire operators and hirers in ensuring hirer safety. To find out more about the hirer safety review and, if you are a hire operator to find the link for the event booking form go to http://www.boatsafetyscheme.org/hirer-safety-review-2013 . 150 Incidents in three months: Do you know how to operate your Personal Water Craft? 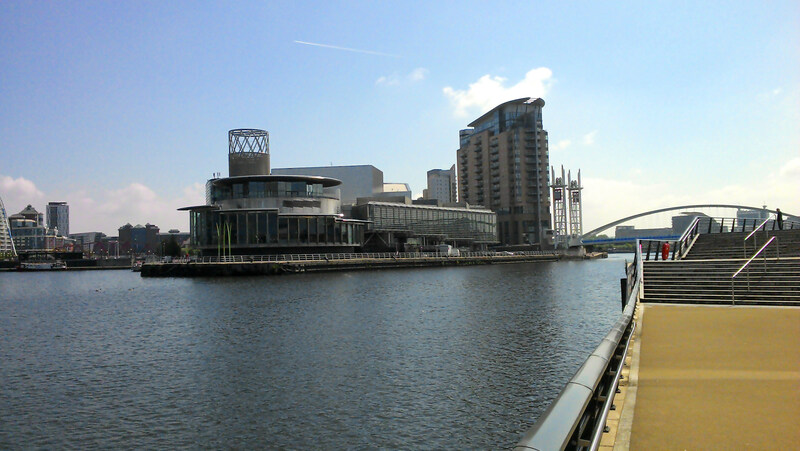 The 2013 RoSPA National Water Safety Seminar: “Risk research and reality: empowering local prevention” is to be held on October 17th, at The Lowry, Salford Quays. Organised by RoSPA with the National Water Safety Forum (NWSF), the RoSPA National Water Safety Seminar is recognised as the key annual multi-discipline update event for UK water safety professionals.